Whether you have been owned by a Keeshond for years, are contemplating bringing one into your life or are just a casual doggy surfer, we hope you will find something of interest on these pages. This site is owned and maintained by the North of England Keeshond Club and is regularly updated. All material & contents are copyright of the Club unless otherwise stated and may only be reproduced with permission. All items are published at the discretion of the committee. 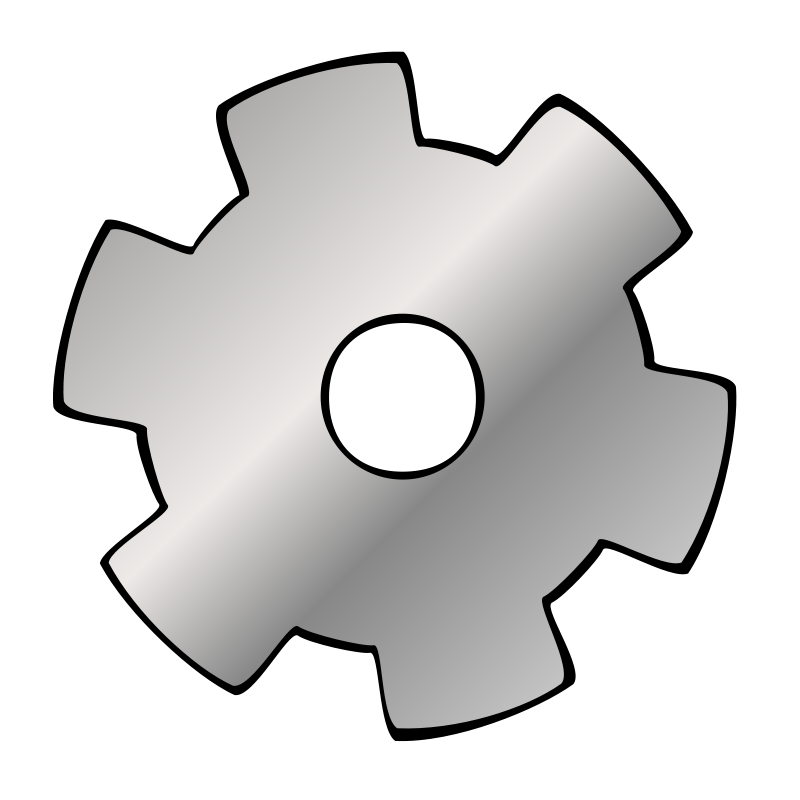 Book of Champions Update 2000………. 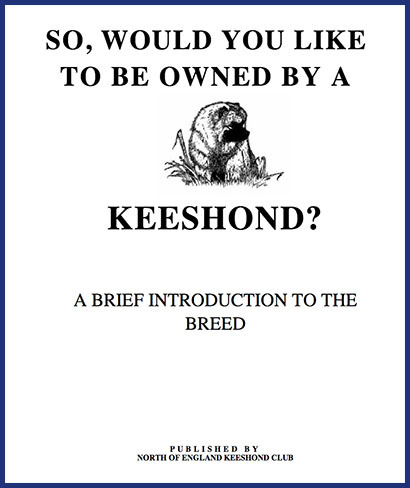 If you're new to Keeshonds, or just want to learn more about them, download our Owners' Booklet!